Tags: Justin Ames, motorcycles, Syria. Bookmark the permalink. Makes me want to buy an airline ticket and get out there before its certain neutering by too much modernisation! 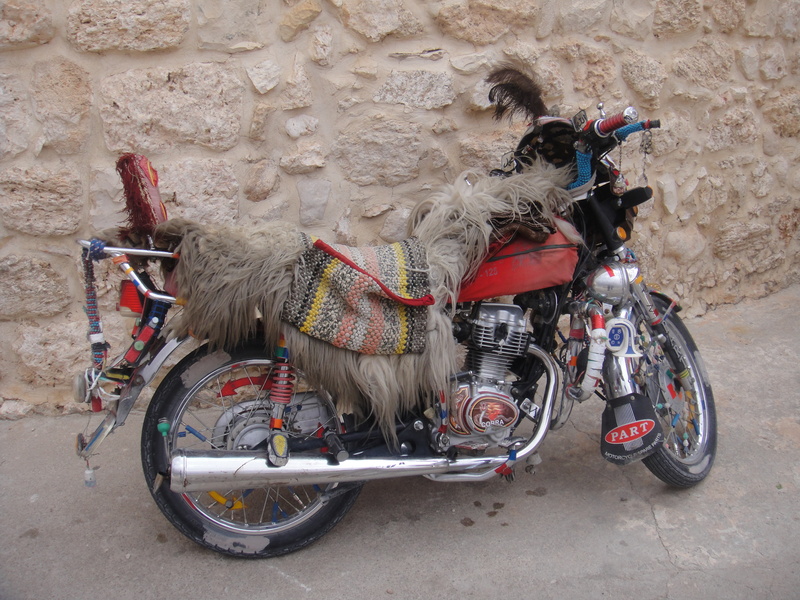 Looks like a collision between a yeti, a magic carpet and a Honda. Excellent!